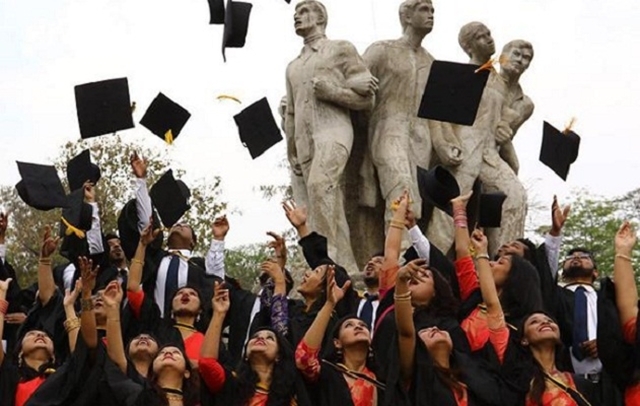 Dhaka University (DU), the oldest university of Bangladesh, has begun its 51th convocation with the participation of record 21,111 graduates at its campus in the city on Saturday. 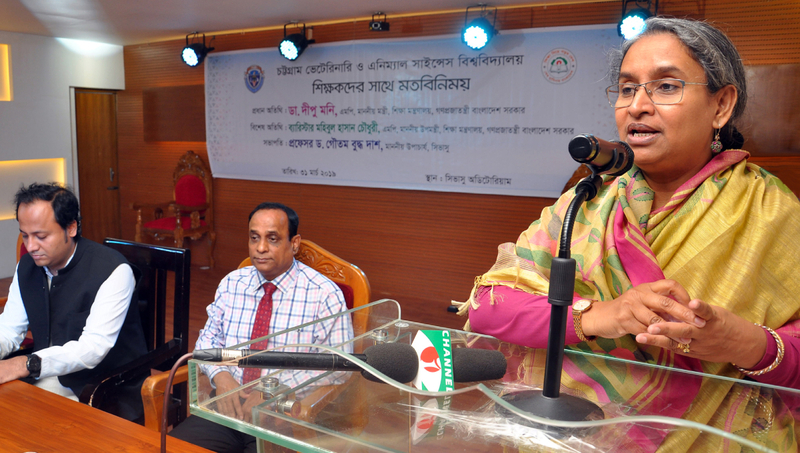 The university’s Chancellor President Abdul Hamid will preside over the grand event at the university’s central playground while National Professor Anisuzzaman will attend as the convocation speaker. 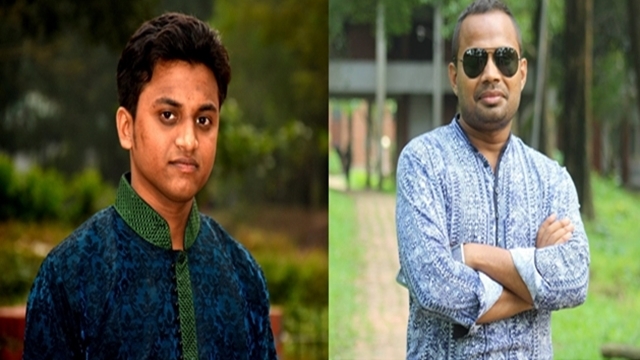 The convocation began at 11:30 am but the graduates enter the venue by 11 am and to collect their certificates after the convocation ceremony. 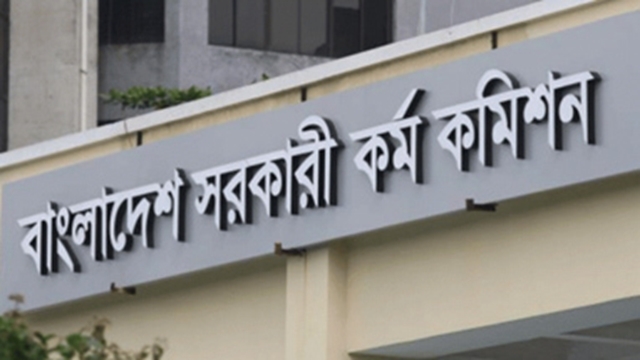 Alongside, 96 students will get gold medals from the President while Doctor of Philosophy (PhD) and Master of Philosophy (MPhil) degrees will be conferred on 81 and 51 respectively. 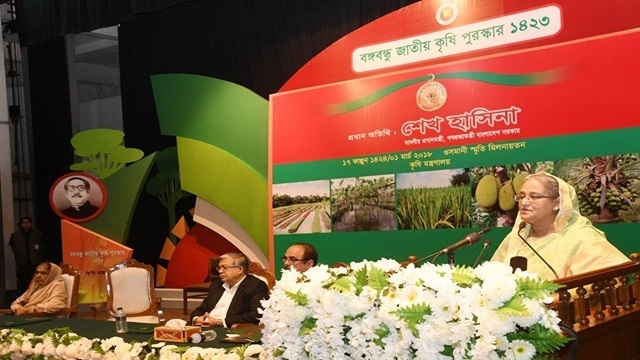 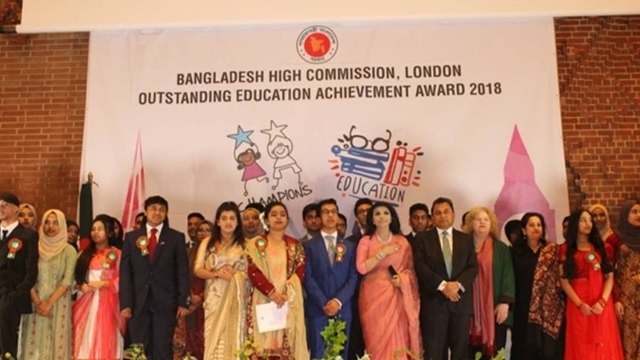 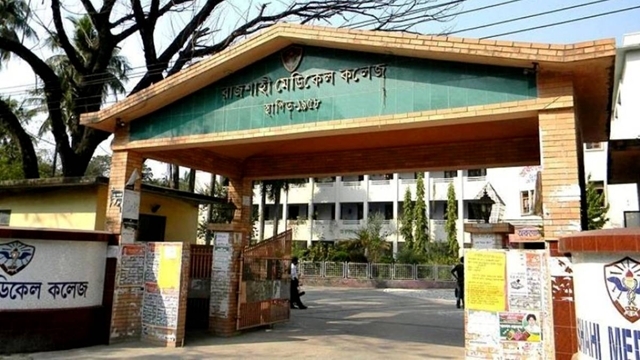 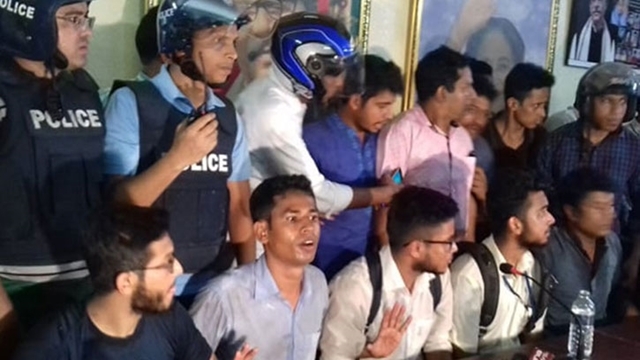 Seven colleges affiliated with Dhaka University will also participate in the convocation ceremony for the first time from two venues -- Dhaka College and Eden Mohila College, through video conferencing. 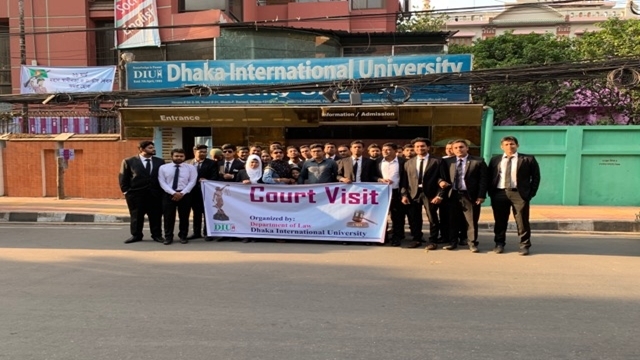 Meanwhile, DU Vice-chancellor M Akhtaruzzaman on Friday called for all-out cooperation from all stakeholders to make the convocation a success while exchanging views with journalists at a press conference at the Abdul Matin Virtual Classroom on the campus. 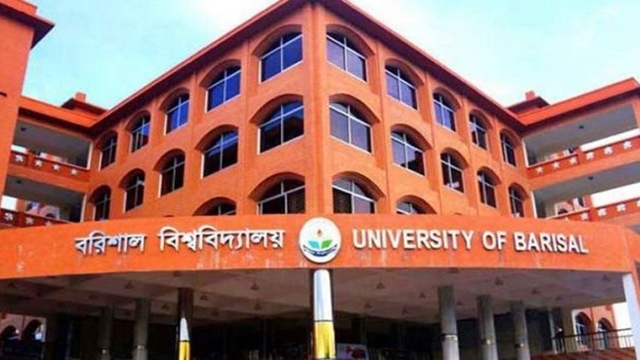 The DU administration said that all preparations have already been completed to hold the convocation in a festive mood.